A combination of restocking activities in China, strong buying from India ahead of the Deepavali festival and a drop in inventory in Indonesia has fueled a short recovery play in crude palm oil (CPO) prices. CPO prices have since rebounded by over 16% from a low of RM2,188 per tonne in July. On Monday, CPO crossed the RM2,600-per-tonne mark to trade higher at RM2,633 per tonne, but prices retreated slightly on profit-taking yesterday. At the close, the third-month benchmark CPO futures for November ended RM38 lower at RM2,539 per tonne. In China, the palm oil inventory is now at about 300,000 tonnes, the lowest since 2010, said the China National Grain and Oils Information Centre early this month. Chinese refiners and food makers in recent months were seen restocking the edible oil ahead of the Mid-Autumn Festival starting on Sept 15. Also dubbed the Moon Cake Festival, it is the second largest festival celebrated in China after the Lunar New Year. Analysts also said the return of India’s buying interest in palm oil was “seasonally” due to the upcoming Deepavali celebration, while Indonesia’s mandatory biodiesel program to B20 from B15 had boosted the domestic palm oil demand. 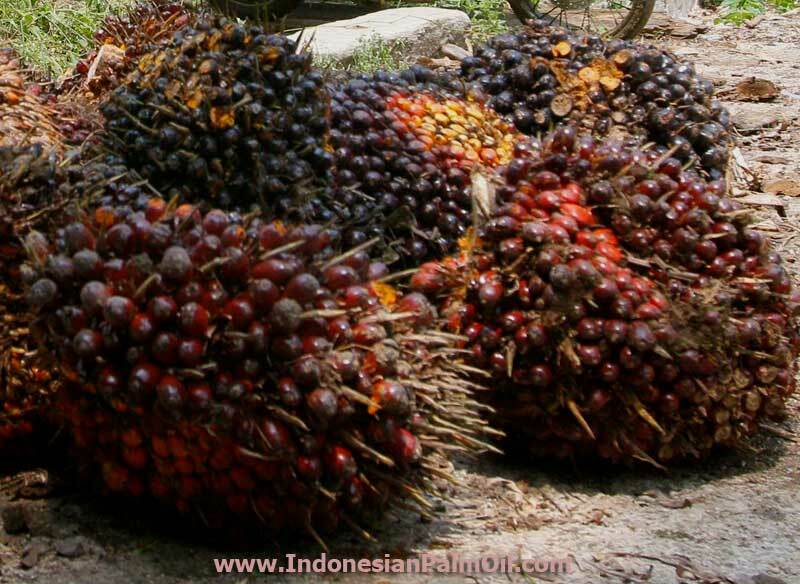 These developments were reflected by the declining palm oil stockpiles in Malaysia and Indonesia. Palm oil inventory in Malaysia eased 0.23% to 1.77 million tonnes in July, while Indonesian stocks dropped for at least six straight months to 1.8 million tonnes in June. Meanwhile, the World Bank expects palm oil prices to average US$650 (RM2,582) per tonne in 2016, better than US$623 per tonne in 2015, but still a long shot away from US$851 per tonne in 2013 or the peak of US$1,248 per tonne in February 2011. Alliance DBS Research said CPO prices are expected to move higher again with the immediate hurdle at RM2,675 per tonne. A crossover of RM2,675 could see a test of the next resistance at RM2,720 per tonne, with the support pegged at RM2,550 per tonne. “A fall below RM2,550 per tonne would put pressure on the commodity down to the subsequent support at RM2,500 per tonne,” added the research unit. Analysts have pegged the average CPO price for this year at the RM2,450-to-RM2,550-per-tonne range, which is at least 14% higher than last year’s average of RM2,153.50 per tonne. MIDF Research, which is positive on the plantation sector, believes that China demand would continue this month as “the inventory has fallen below the average level in major ports”. Its top pick is Kuala Lumpur Kepong Bhd (KLK), as earnings are expected to benefit from the high CPO price due to the company’s high exposure to the palm oil business. KLK is also one of the rare big-cap index-linked planters, which is syariah-compliant and also a Roundtable on Sustainable Palm Oil or RSPO member. RHB Research, meanwhile, expects the upcoming second-quarter 2016 results to see more plantation companies meeting expectations, as most of the negative news has been factored in. The research unit said 13 out of 16 plantation companies under its coverage are expected to post in-line results, as “we expect a recovery in the fresh fruit bunch output in the second half of this year”. “So far, PT Astra Agro Lestari Tbk has been disappointing, with Genting Plantations Bhd and Sime Darby Bhd likely to post slightly lower-than-expected earnings,” it added. Its top picks are KLK in Malaysia, Golden Agri-Resources Ltd in Singapore and PT Perusahaan Perkebunan London Sumatra Indonesia Tbk in Indonesia. RHB Research has also projected CPO prices to trade at RM2,200-RM2,500 per tonne in the next few months, before posting a moderate recovery towards the year-end. To date, the recent La Nina probability has receded, now at 58%, versus 65% in mid-June. “Only two of eight climate models exceed La Nina thresholds for an extended period, which could mean that if La Nina does develop, it would most likely be weak,” added RHB Research. It also expects a reversal in the negative edible oil imports from China and India, as inventory levels have shrunk and buying is returning in the Deepavali and year-end festive period. Affin Hwang Capital Research is maintaining its estimated CPO average price at RM2,400 per tonne in 2016-2018. “We still do not have buy-rated names in our coverage universe, with IOI Corp Bhd, Sime Darby, KLK, IJM Plantations Bhd and Hap Seng Plantations Holdings Bhd maintained at hold,” it added.